Filing for bankruptcy is never an easy decision. People often feel as if there’s an implication of financial irresponsibility attached to anyone who utilizes the bankruptcy process, or that the people who go through bankruptcy are trying to take advantage of the system and escape their obligations. These common misconceptions, unfortunately, cause many people who are in difficult situations, through no fault of their own, to struggle against insurmountable debt for far longer than they should. At Bartolone Law, we’ve helped many people get their financial lives back on track, and we’ve gotten to know a lot of people who file for bankruptcy. There are some common misconceptions many of our clients have had that we strive to dispel so they can feel confident the decision their making is the right one and that there is no reason for them to feel shame as a result. 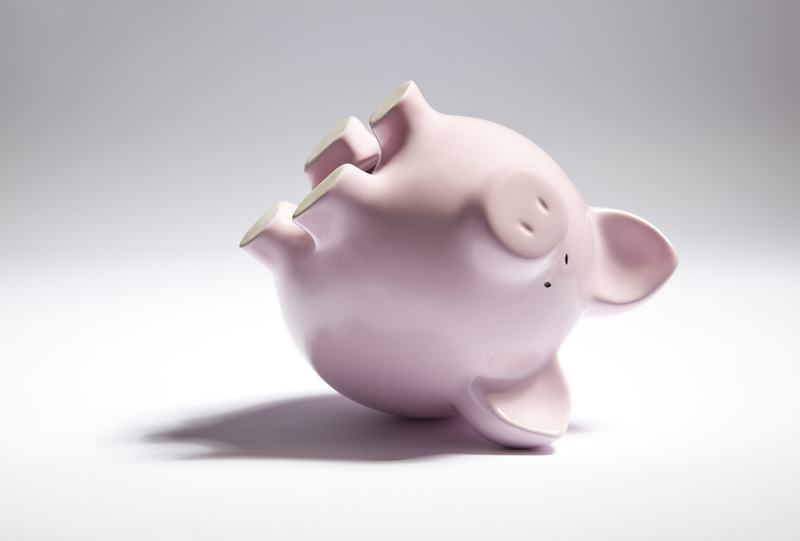 Anyone who files bankruptcy is financially irresponsible – Wrong. While bankruptcy abuse does exist, most treat it as a last resort. Additionally, people who file are rarely lazy or flagrantly irresponsible; most have experienced an expensive life-changing event such as suffering from a serious illness, losing their job, going through divorce or becoming a victim of fraud. Bankruptcy wipes away all debt – Not true. While bankruptcy does wipe away certain debts, other debts like alimony, restitution for criminal offenses and child support will remain. Although Chapter 7 and 13 does alleviate many debt burdens – specifically the opportunity to discharge debts incurred from personal loans, medical bills or credit cards – each bankruptcy filing is different and dependent on one’s financial predicament. Bankruptcy is a quick fix with few repercussions – Depending on what chapter of bankruptcy is filed, most people lose any equity they have to pay off their debts, including vehicles and properties. People filing for bankruptcy should understand that their credit can’t be fixed overnight, but that filing for bankruptcy is often the first step on the road to restoring one’s credit. Bankruptcy will ruin the rest of your life – Challenging times lie ahead for bankruptcy filers, but that doesn’t mean there isn’t a light at the end of the tunnel. Filers will have limited access to credit and will incur higher interest rates for the period of seven to 10 years that the bankruptcy remains on their credit report, but rates and the ease with which you can obtain credit does gradually improve during that time. It’s important that filers make all their remaining payments on time and don’t incur any more debt that they’re incapable of paying during the duration of their bankruptcy. Bankruptcy filers who manage their finances wisely during this time can get their credit scores back to a healthy average, lowering interest rates and putting them on the right path toward financial security after their bankruptcy period ends. You can spend money right before bankruptcy and won’t have to pay it back – This is a very risky move. Racking up charges on a credit card before filing bankruptcy will likely hurt your case. This type of spending will raise red flags with courts who may view it as an attempt at fraud, and debts incurred during this time may not be discharged. At Bartolone Law, we help our clients successfully navigate the complicated and often stressful process of filing for bankruptcy. Our Orlando bankruptcy attorneys have years of experience working with a variety of different bankruptcy cases and we’re committed to helping our clients make financial decisions that are right for them and their unique circumstances. We diligently work to protect as many of your assets as possible under the law to minimize the negative repercussions on your life. 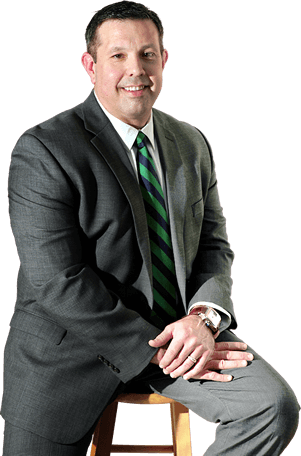 Contact us today to schedule a legal consultation with one of our Orlando bankruptcy lawyers.